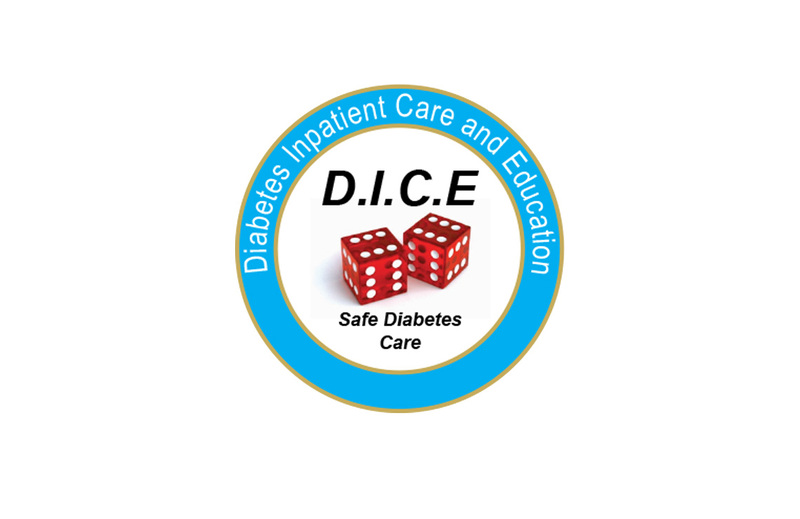 The NHS strive for excellence in everything they do for the community, focusing all their work within each NHS Trust. 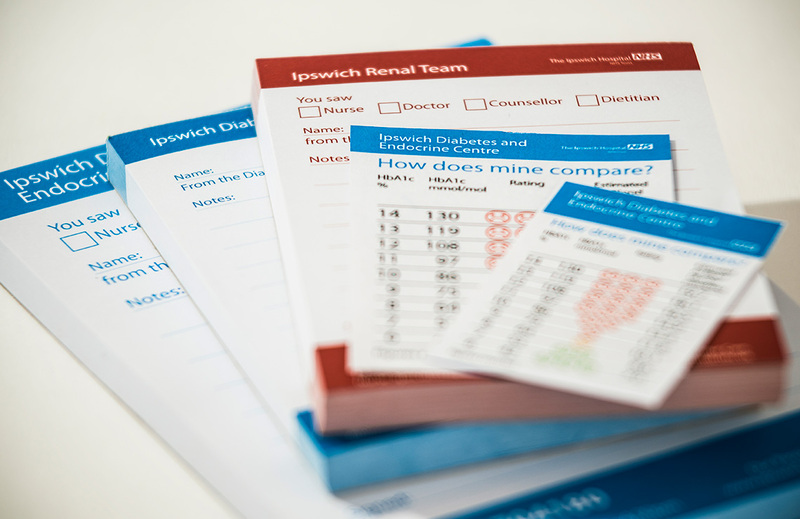 We have worked alongside the NHS in Ipswich since 2014 and have designed and printed a range of pads for their Diabetes Department. We continue to come up with fresh ideas for their other departments print requirements, and have a very good working relationship with them.